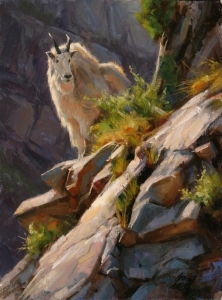 Edward Aldrich graduated in 1987 from the Rhode Island School of Design. 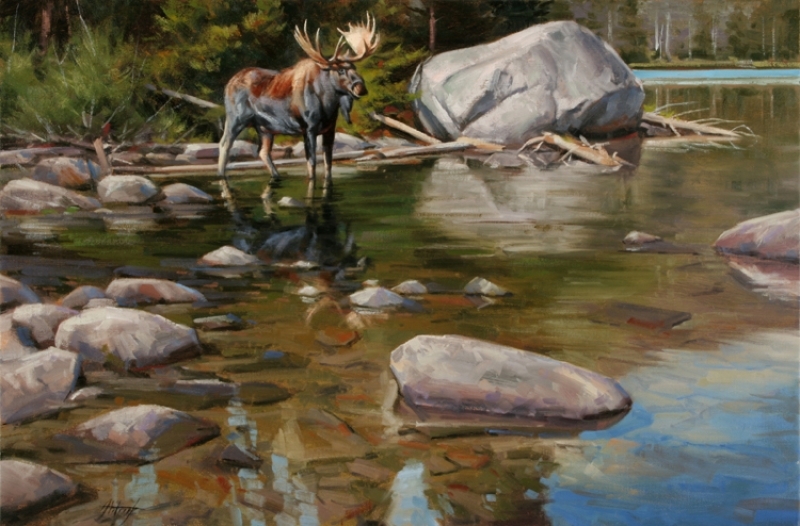 In 1991, at the age of 26, he was juried into the Society of Animal Artists and his work is frequently included in their annual exhibition - 'Art and the Animal'. 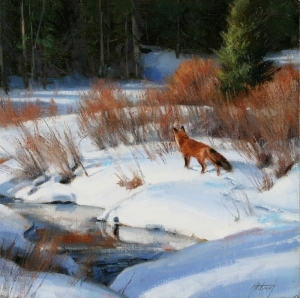 His work is in the permanent collection at the Leigh Yawkey Woodson Art Museum and he has been accepted into their prestigious 'Birds in Art' show on eleven occasions. 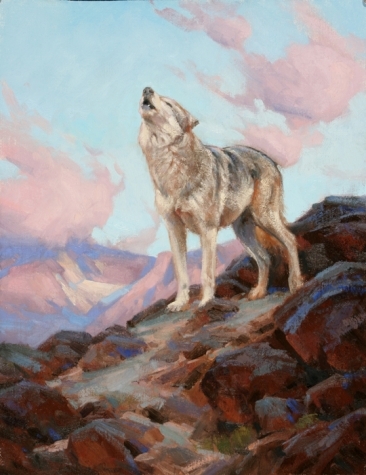 Two of his paintings were also selected to be included in the Christie's auction held in London in 1995. 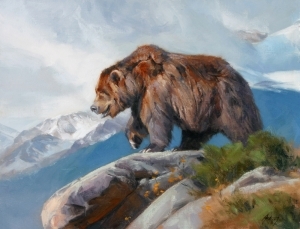 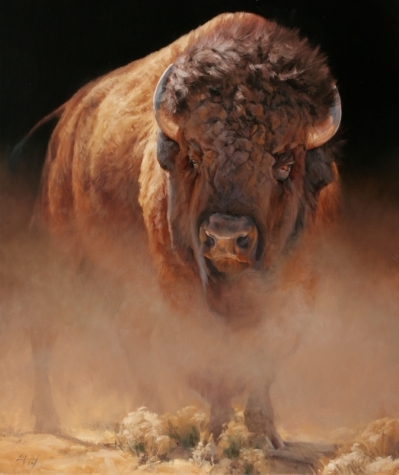 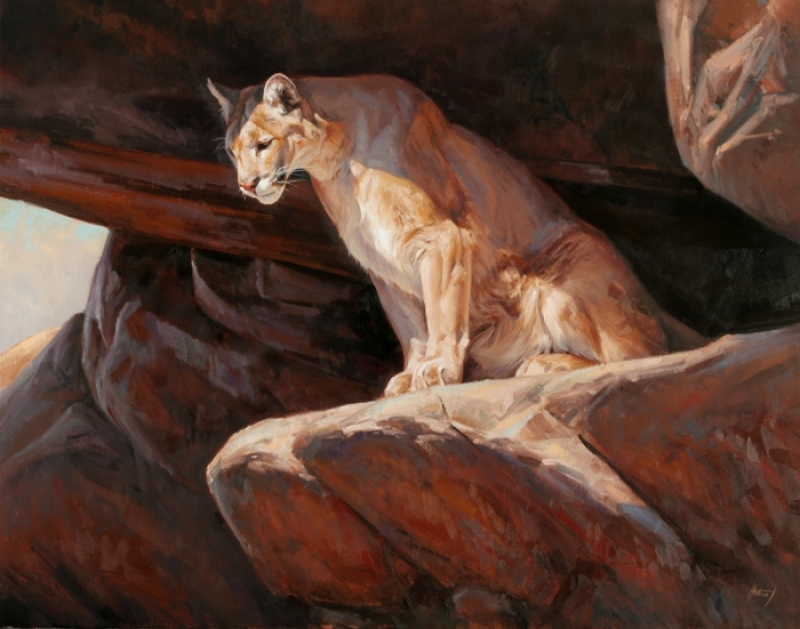 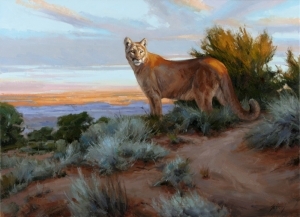 His paintings have been included into such national shows as the Gilcrease Museum Miniature Show, the National Wildlife Art Museum's Miniature show, The Rockwell Museum's Representing Representation Show, The Cowboy and Western Heritage Museum Small Works Show, the annual Buffalo Bill Auction in Cody, WY and the Oil Painter's Of America National Show.